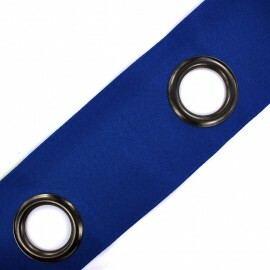 Sew your very own pair of curtains thanks to your online local store: Ma Petite Mercerie. 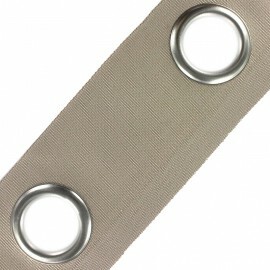 Are you having some trouble finding the best eyelet heading supplies? 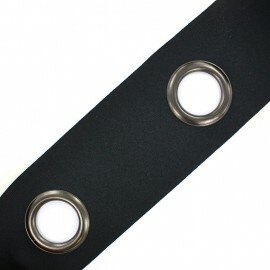 Do you wish to cut the corner purchasing curtain accessories? Purchase, today, our eyelet, or wood rings, and design unique shades. 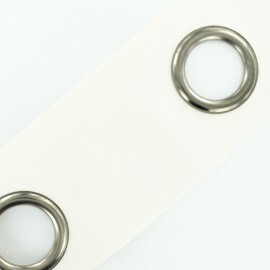 Plus, our eyelet tape selection is the best when it comes to weight fabric for drapery making. 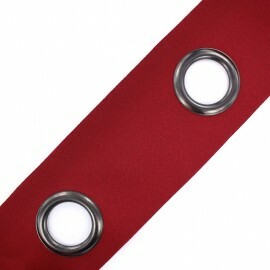 Tired of purchasing ready made curtains without any appeal nor charm? 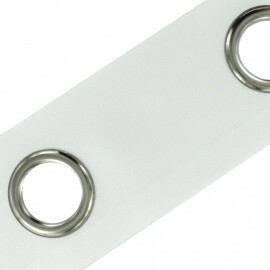 Have a light bubble moment! 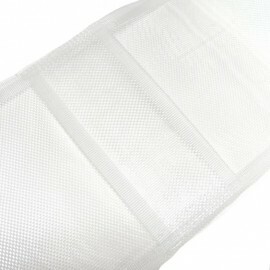 Try to build a unique room curtain. 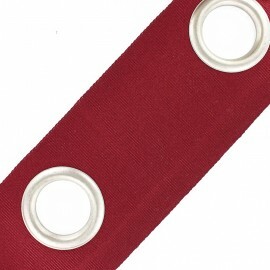 Your online fabric store offers a wide selection of curtain accessories for you to stitch your own made to measure a pair of lined curtains and blinds. 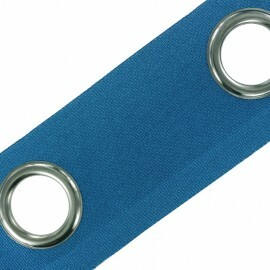 Discover a wide range of eyelet tape in loads of colours. 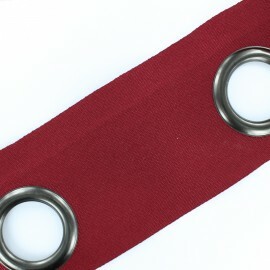 Charcoal, beige, mocha, red, or blue: Pick your favourite one! 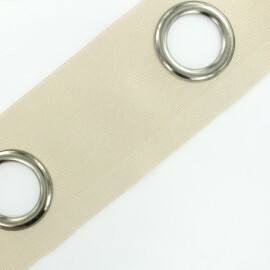 Moreover, our eyelet tapes are available in several finishes to suit best your home decor and window treatment. 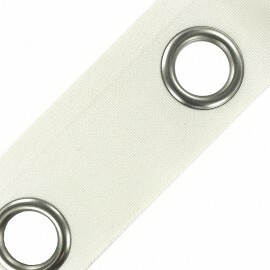 Order your eyelet tape online today! 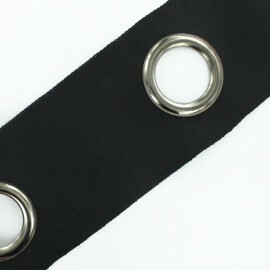 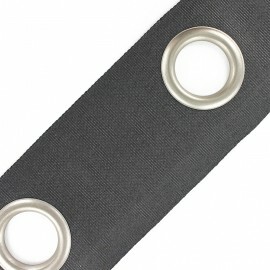 Our eyelet tape is sold by the eyelet (18cm). 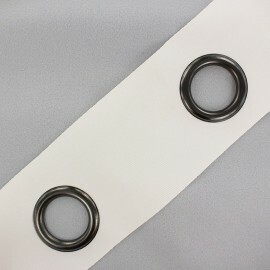 In short, you will get 5 rings per metre. 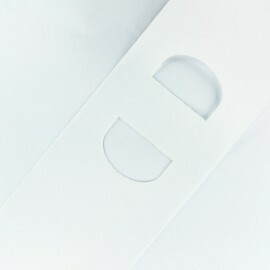 Find full details online. 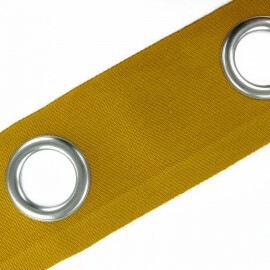 Are you having some doubts while ordering your heading tape online? 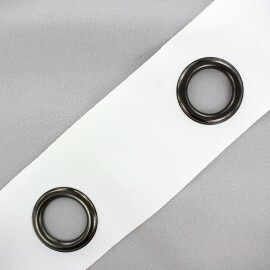 Please email us and we will try our best to help you on, our working days. 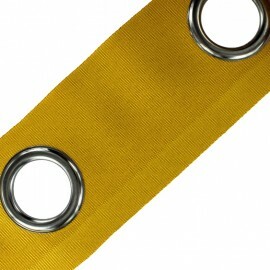 Need to sew kitchen curtains? 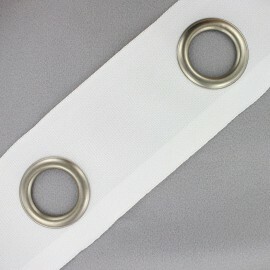 Select a cotton voile fabric with silver eyelet rings. 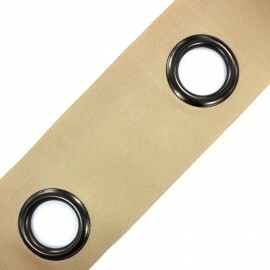 Tailor patio door curtain, or light blocking valances with blackout fabric and dark eyelet tapes. 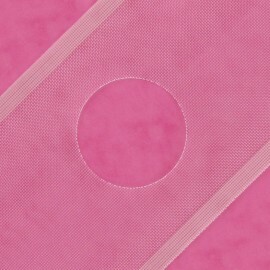 Stitch voile, nursery curtains, cafe curtains, Venetian blinds and more. 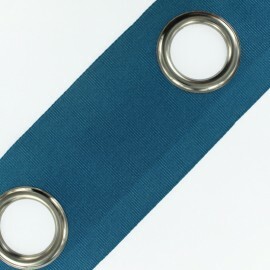 Wish to match your home decor, rugs and other types of furniture with your curtains and blinds? 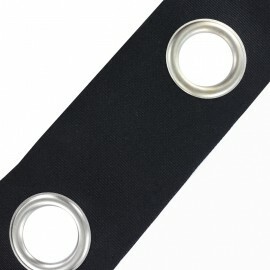 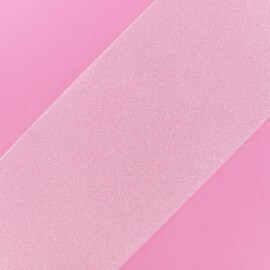 Choose among our large collection of decorating furnishing fabrics: fleece fabric, dupioni, silk curtain fabric, taffeta, chenille cloth, jacquard upholstery fabric, lining, velvet decorator fabric, pleated cotton twill, silk fabric, black out fabric, and original patterns: floral, stripe, embroidery. 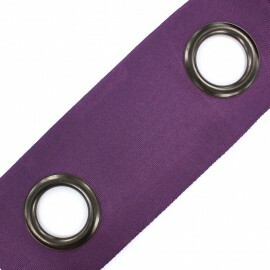 Use a sheer coloured fabric for your dining room and prefer a thick blackout fabric for your bedroom. 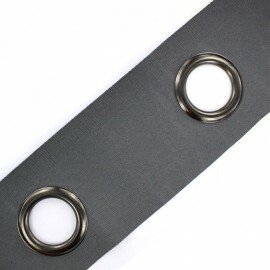 Find out our curtains hardware section and select tassel, curtain ring, trims, ties, hook and eye. 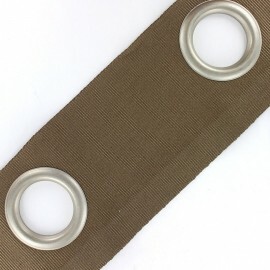 tie back, curtain poles, tension rods, tassel, tieback, shower curtain rod, plastic rings, shower rings, pole, grommet, clip rings, eyelet tape, curtain rod, decorative curtain ring and further online.